BEAUTIFUL FREE STANDING BUILDING ON MAJOR ROAD. HIGH CEILING, SHORT SALE TRANSACTION.Bring your cash offer! 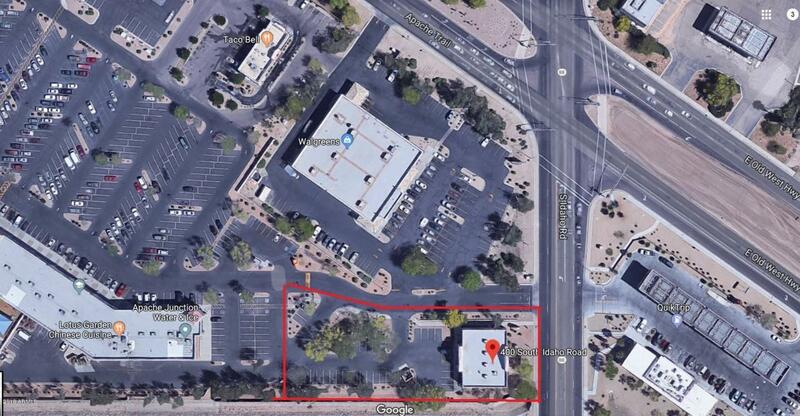 !Great potential for Restaurant!RECEPTION, LARGE CENTER ROOM FOR 100 SEATS, 5 PRIVATE OFFICE/ROOM 2 BATHROOMCURRENT LOAN AMOUNT AT $1 MILLION. LENDER HAS AGREED TO REDUCE LOAN AMOUNT SUBSTANTIALLY AND PRE-APPROVED FOR SHORT SALE. Listing courtesy of Net Land Realty.